Correct me if I'm wrong, but eatsalem.com is now the only blog in town with it's own apparel. Yes, we got a bunch of shirts ready for purchase and giveaway at the Bite and Brew. This shirt was specifically designed to improve your local dining experience.Wear it into your favorite eatery and see the the staff bend over backwards to make sure you write a nice comment about your meal. Visit our booth this weekend at Riverfront Park and get one of these T's for $10. And that's not the only reason to stop by and say hello. We are raffling off gift certificates for a bunch of the best restaurants in town, Here's a list. We'll also be doing a penny poll to determine who fair goers believe is the best restaurant in town. 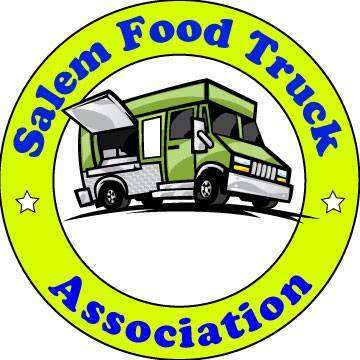 The booth will be staffed by contributing eatsalem.com bloggers happy to discuss the dining scene and offer advice. Please come by and tell us what you think about what's happening in town. I've been told that we have secured a great location, visible to the masses. Probably next to the bathrooms. See you there! By the way, we still have some times available to volunteer. If you'd like to do so and receive a free shirt, send me an email at eatsalem@gmail.com.